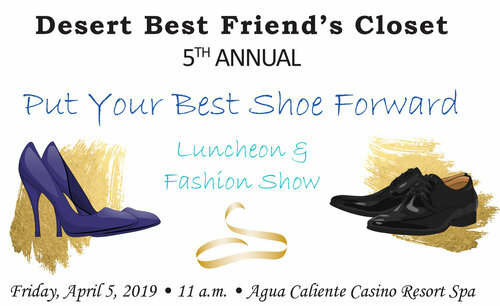 Desert Best Friend's Closet is a nonprofit 501(c)(3) organization. © Copyright Desert Best Friend’s Closet. All rights reserved.